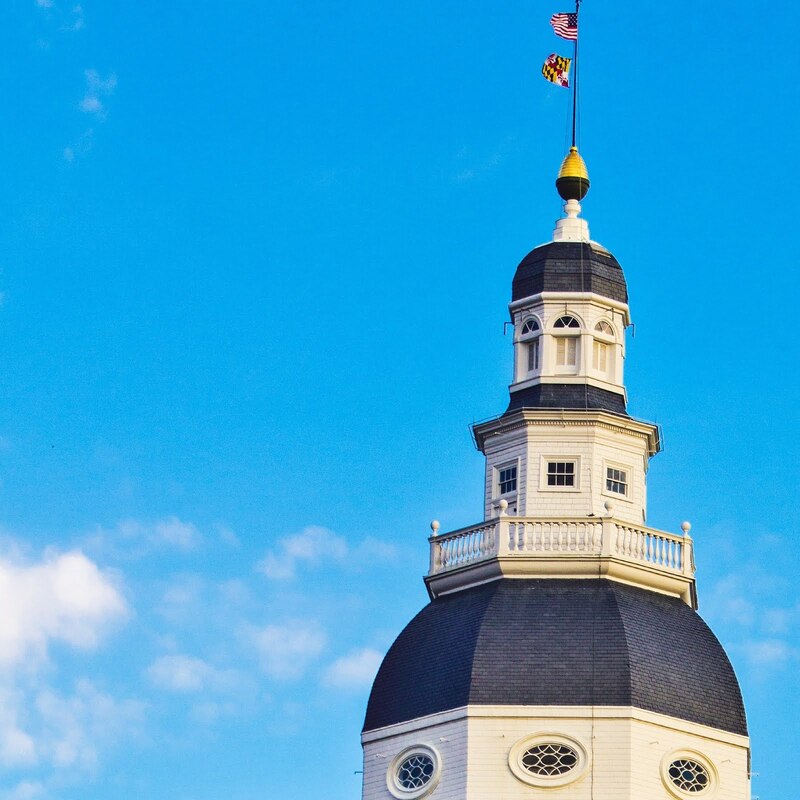 As a former three-term state representative in New Hampshire, I was alarmed to see that Maryland is being urged to adopt an assisted-suicide law similar to those in Oregon and Washington state [" Controlling the end of life, Local Opinions, July 6]. Four months ago, the New Hampshire House rejected such a law by a 219 to 66 vote. Many representatives in the Democratic-controlled House initially thought they were for the bill but became uncomfortable when they studied the issue further. Contrary to promoting "choice" for older people, assisted-suicide laws are a prescription for abuse. They empower heirs and others to pressure and abuse older people to cut short their lives, especially when they have money. No assisted-suicide bill could correct this huge problem.